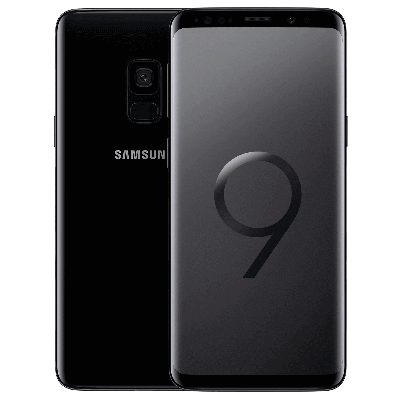 Debuted in February 2018 at the Mobile World Congress show in Barcelona, the Samsung Galaxy S9 is the sequel to the widely successful S8. 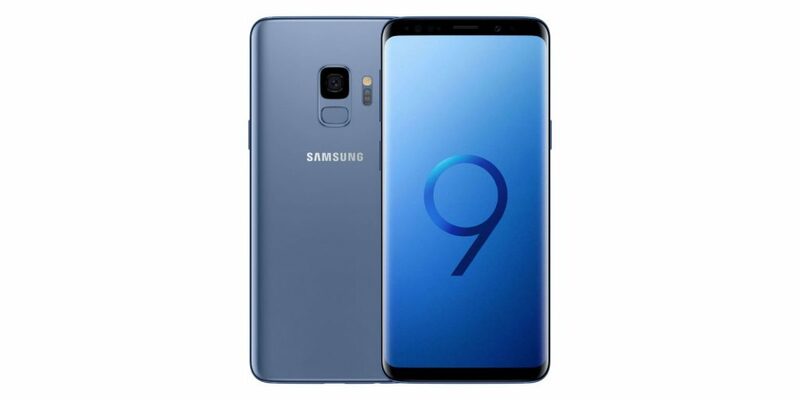 The Samsung Galaxy S9 is a dual SIM (optional) Android device running on the Oreo flavor (version 8.0) of the operating system right out of the box. For connectivity, the device, as expected, is an LTE device which supports all the LTE bands our network providers employ. 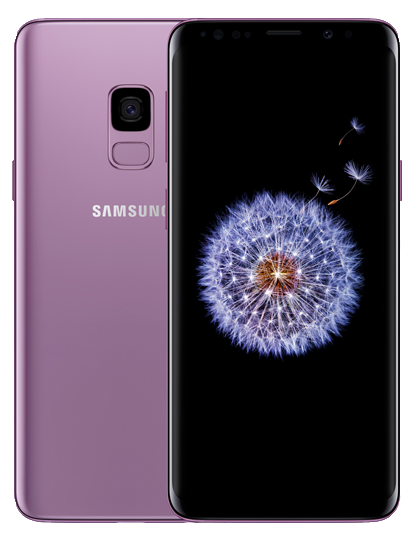 Design-wise, 85% of the Galaxy S9 looks identical to last year’s S8 — the form factor still comprises an Aluminum frame which is sandwiched between a front and back glass which are Corning Gorilla Glass 5 protected, and as far as certifications go, the S9 is still fully dust and water resistant keeping its IP68 rating. The display upfront is still a 5.8-inch Super AMOLED Touch display having a 1440 by 2960p resolution (567 PPI) with the tall 18:9 aspect ratio and, as expected, is an infinity display. 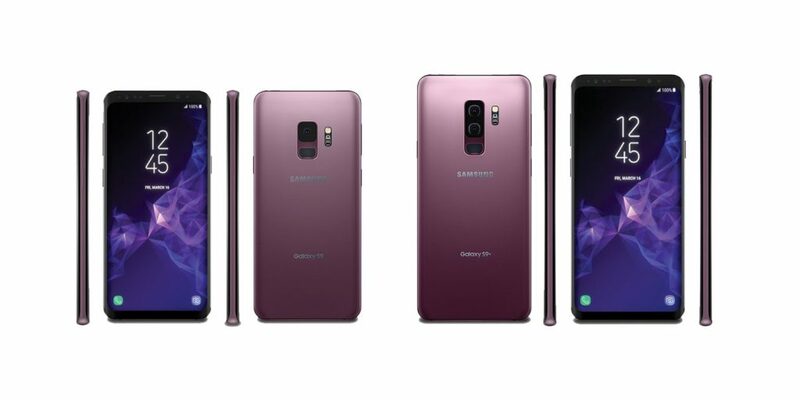 Under the glass sandwich, the Samsung Galaxy S9 (or at least the model that would be officially retailed down here in Nigeria) features Samsung’s Exynos 9810 Octa Soc. By virtue of the chipset, the device is an octa-core device with two CPU clusters — a quad-core cluster clocked at 2.7 GHz and another quad-core cluster clocked at 1.8 GHz — having a Mali-G72 MP18 GPU for handling graphics. Memory-wise, the Galaxy S9 features 4GB of RAM and can be picked up in various memory options — including, 64GB, 128GB, or 256GB. If you’d be looking expand the available onboard storage on whichever memory-model you end up picking, you can do that with a microSD card (supported capacities up to 400GB). The cameras on the S9 are what, reportedly, took a huge leap forward over its predecessor. The front-facing shooter is an 8MP lens having a wide aperture of f/1.7, supports Auto HDR, and can shoot 1440p videos at 30 frames per second. The rear camera has a stand-out feature — a variable aperture. By virtue of a mechanical system embedded within the camera module at the back, the S9 can mechanically switch from an aperture width of f/1.5 (when external lighting is paltry to let more light in — e.g. at night) to a relatively smaller f/2.4 (when lighting condition is just perfect — outside, during the day). Asides the mechanical aperture switching system though, the rear camera features what we’ve come to expect from a high-end Samsung device — phase detection autofocus when shooting, 4-axis Optical Image Stabilization, and LED flash and ability to shoot slow-mo and super slow-mo videos. Powering all the features the device packs is a 3000 mAh non-removable Li-Ion battery which can be juiced up really quickly since the device supports Quick Charge. Samsung Pay still works, too.